Can I succeed without a strategy? It is not possible for you to succeed in your mission without having a strategy or plan to guide you in its implementation. I know of some people who have tried to engage in various business ventures without a mission (purpose) to achieve and a strategy (plan) to guide in the implementation. They have ended up nowhere. Others have had a mission without a strategy. They have not been able to move forward as they lack the plan to guide them to the desired mission. There are also people who have had both the mission and the strategy but the strategy is locked up in the cabinet gathering dust. The strategy is not available to give the necessary guidance during the implementation. However, wonderfully designed your mission and strategic plan may be, you will never reach your mission unless you have the determination to implement your mission in accordance to your strategic plan. For you to succeed in life you must have a mission, a plan to guide you and an action plan (progress) to help you move forward. A dream remains a dream until steps are taken to implement it through a strategic plan. A plan moves you from the dream level to a higher level where results of a dream are attained. Failure awaits you if you do not plan. If you do not development a strategic plan to help you move from your dream level to a level where the results of the dream are achieved, then you are planning to fail. 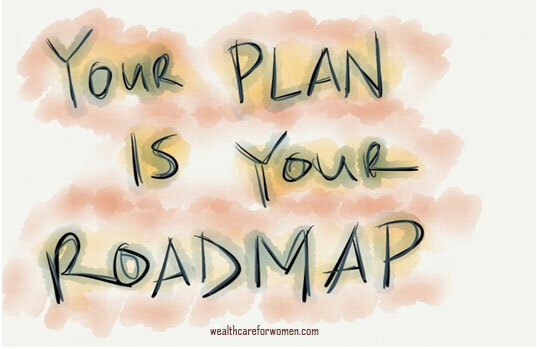 If you do not have a road map to take you to success you will waste too many resources in gambling your way to success. Gambling never works when it comes to success. You will never achieve you mission without a plan which can move you from your dream to the world of success. With a plan you are in position to work with confidence towards your mission.